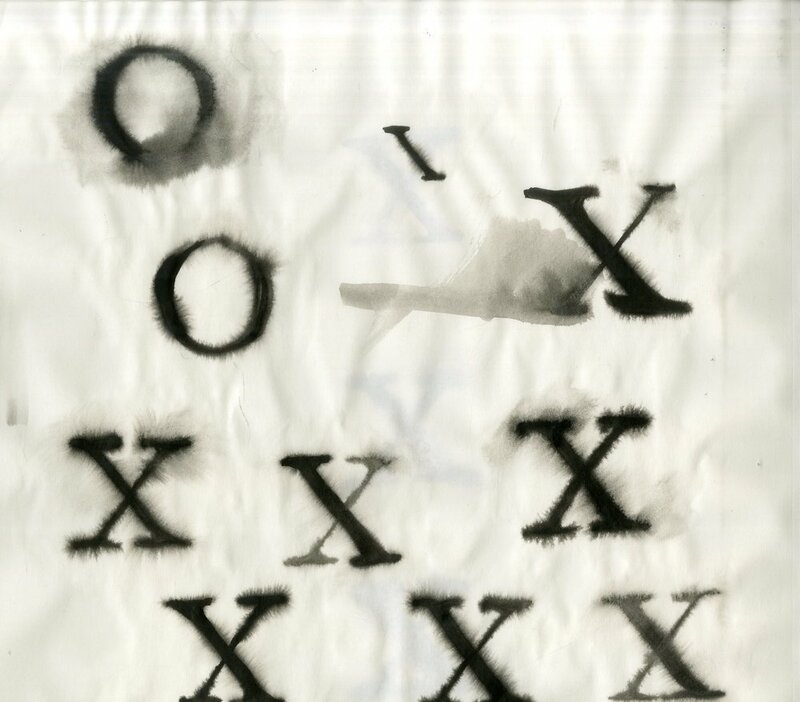 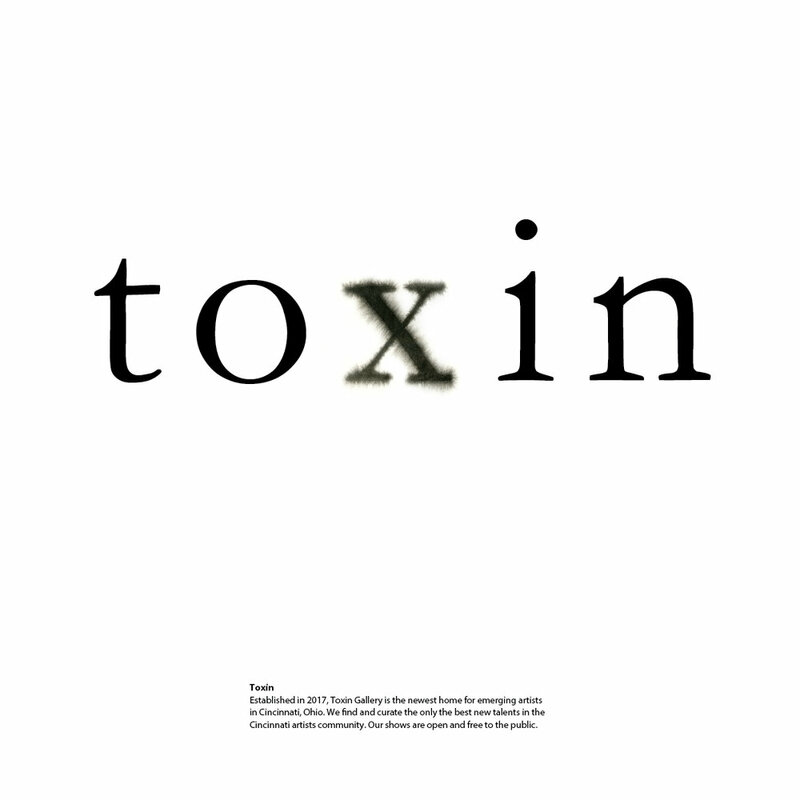 This project is a sample identity design for an art gallery. 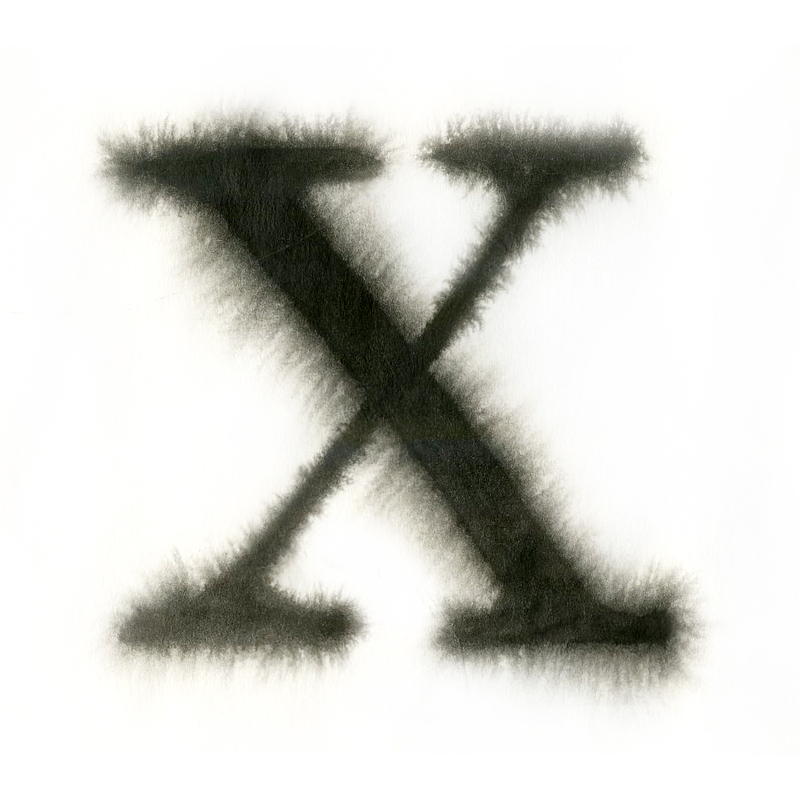 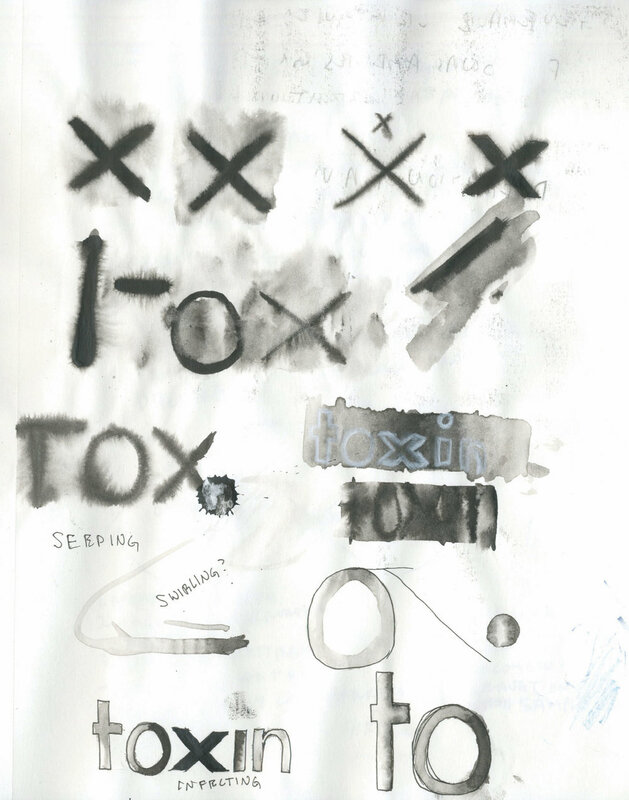 The identity started with the wordmark development, which aimed to typographically express the essence of the word. 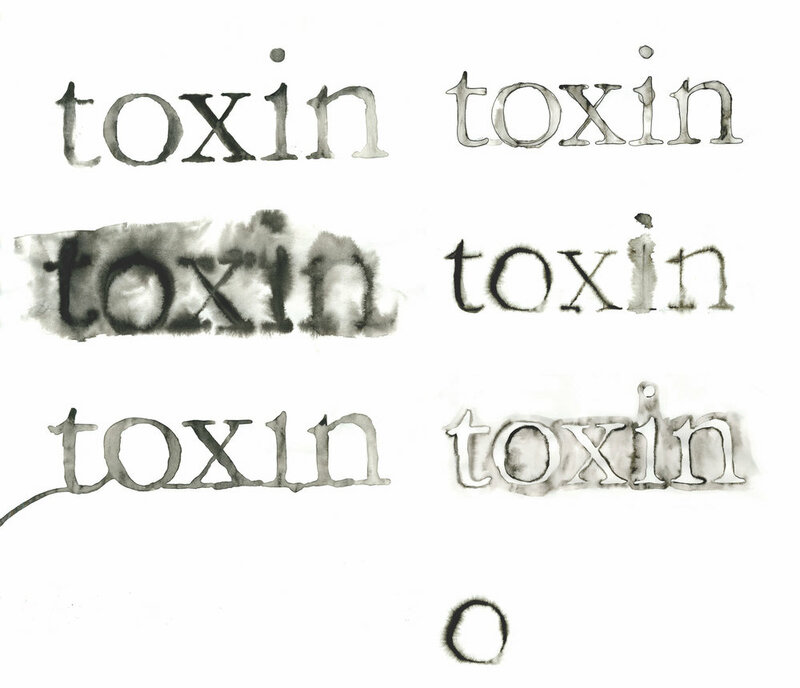 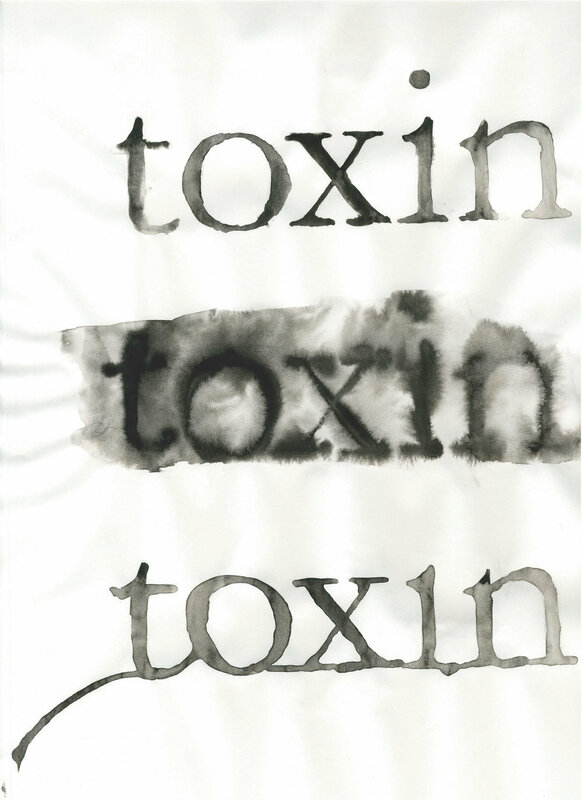 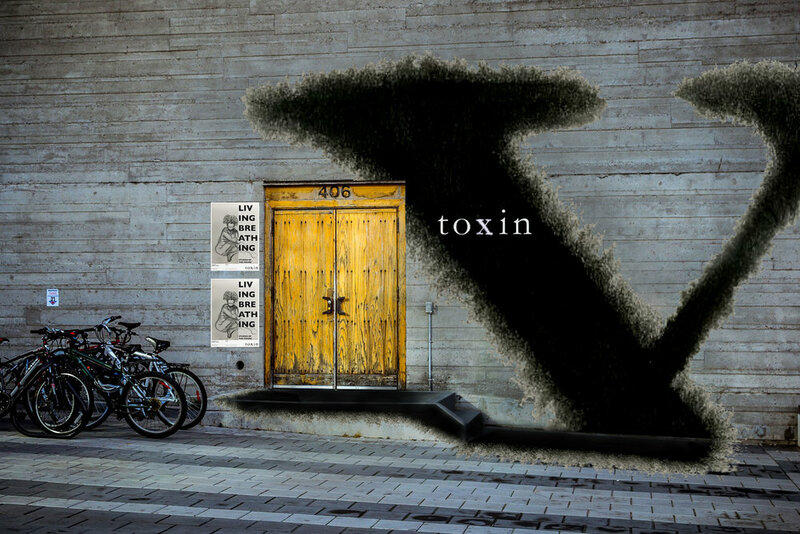 This word, toxin, became the name for the gallery concept which was expanded through a mood board and sample brand activations of environmental and print graphics. 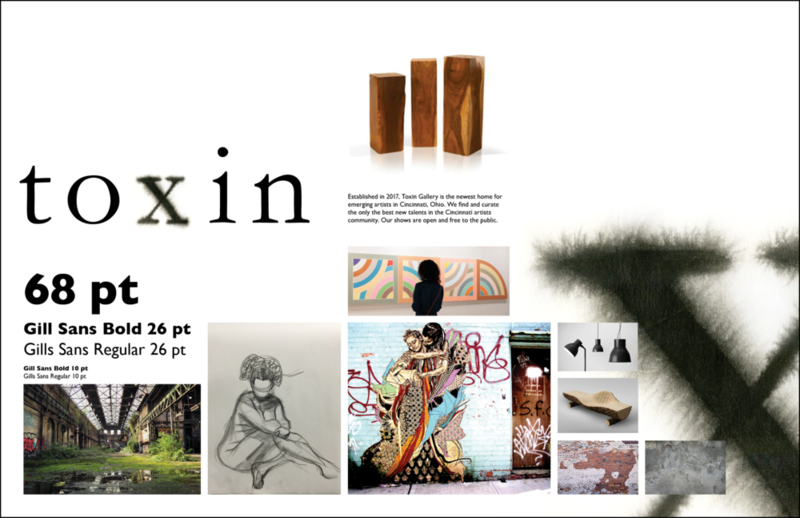 The works for the show in the poster design were curated as a project under Other Work.